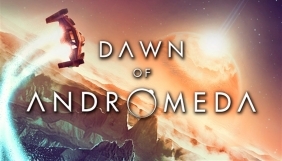 Dawn of Andromeda PC Digital - CD Keys for Steam, Uplay, Origin and more! 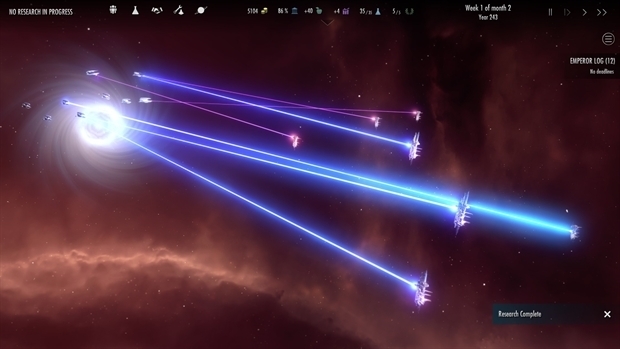 Dawn of Andromeda (Early Access) is a pausable, real-time 4X space strategy game providing a fun, immersive and accessible experience, introducing fresh ideas to the genre. Build your empire, colonize new planets, interact with other factions and characters, research technologies and build great fleets. 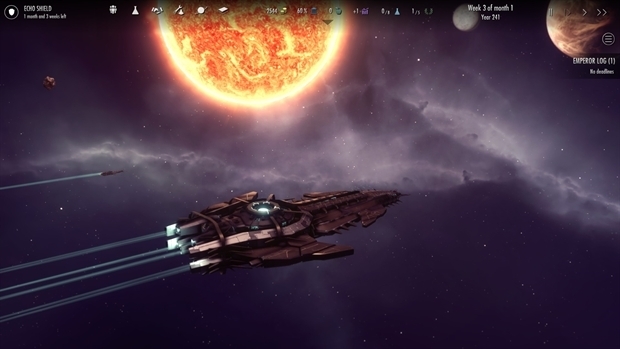 Explore a galaxy filled with diverse factions, outlaws, merchants, pirate clans and mercenaries but also anomalies, black holes, ancient artefacts, ruins and much more. Arriving in a new system may provide new opportunities or open a new can of worms. Explore ruins, anomalies and much more. You may even find artefacts you can study, projects you can start and come across interesting events and quests you can take on. Legal notice: Dawn of Andromeda © 2016 Grey Wolf Entertainment. 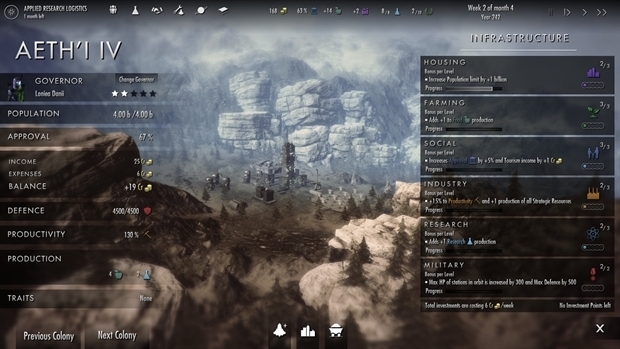 Developed by Grey Wolf Entertainment. Licensed exclusively to and published worldwide by Iceberg Interactive. Iceberg Interactive design and mark are registered trademarks of Iceberg Interactive B.V. Microsoft®, Windows® and DirectX® are registered trademarks of Microsoft Corporation. All other brands, product names, and logos are trademarks or registered trademarks of their respective owners. All rights reserved. Made in Europe.